Kelly A. Peevyhouse is a 2016 graduate of the Cecil C. Humphreys School of Law. She received her B.A. from the University of Virginia in 2008 and worked for several years prior to entering law school. During law school, Ms. Peevyhouse had the opportunity to work in Chambers for Virginia Court of Appeals Judge, Rossie D. Alston, Jr. and for Tennessee Supreme Court Justice Holly M. Kirby. She also earned a spot on the University of Memphis Law Review and served on the Executive Board as the Symposium Editor for the 2016 Symposium entitled Urban Revitalization: The Legal Implications of Restoring a City. This event was inspired by Ms. Peevyhouse’s work with the Neighborhood Preservation Clinic at the Cecil C. Humphreys School of Law and has led to her continued involvement with the effort to reduce blighted properties in Memphis through Neighborhood Preservation, Inc.Ms. Peevyhouse began her work at Rice, Amundsen & Caperton, PLLC in 2015 as a clerk for G. Coble Caperton and Mary L. Wagner. 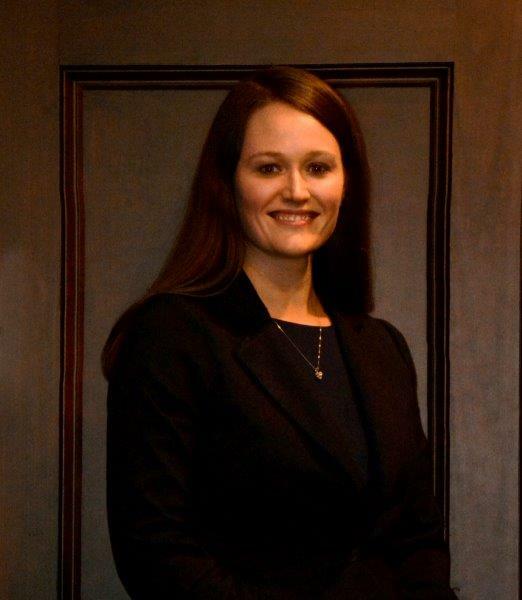 In 2016, shortly after Ms. Peevyhouse passed the bar exam, Mary L. Wagner was appointed to serve as Shelby County Circuit Court Judge for Division VII and Ms. Peevyhouse was invited to join the firm in her place as an Associate to G. Coble Caperton.